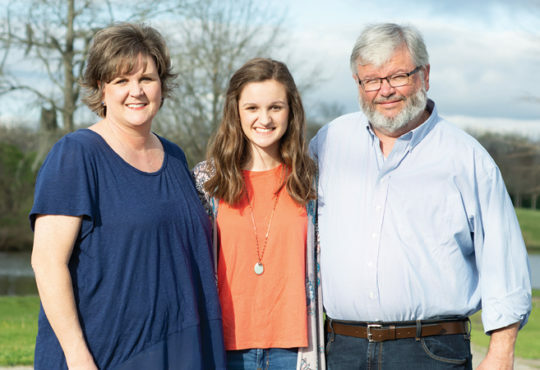 her story: After serving as the Alabama State Chaplain Officer for the National Junior Beta Club in 2017, Hannah decided she wanted to start a Senior Beta Club at Rehobeth High School. She shared, “I was heartbroken to see what an impact the Junior Beta organization was providing for so many of our students and know that there was no Senior Club. With the help of my mom and the middle school Junior Beta sponsors, we met with the high school administrators to present our plea for getting the club chartered. In January of this year, we had an induction ceremony for 41 charter members!” Outside of her club responsibilities, Hannah participates as a majorette in the RHS Marching Band, as well as a percussionist in the symphonic band. She actively serves her community, volunteering her time at events such as the Relay for Life, and Operation Christmas Child. 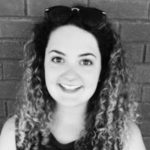 As an editor, copywriter, and social media manager at exploreMedia, I work to develop content that is relevant and interesting to our readers and coordinate with contributing writers.